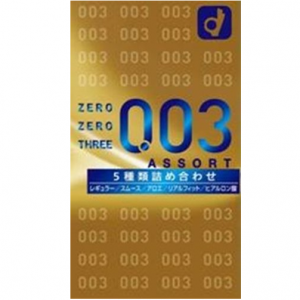 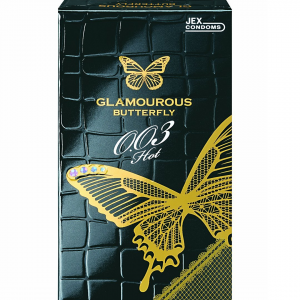 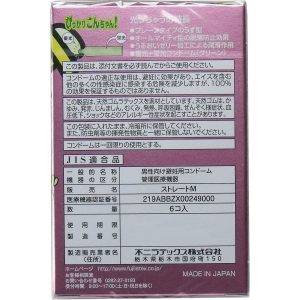 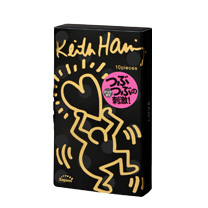 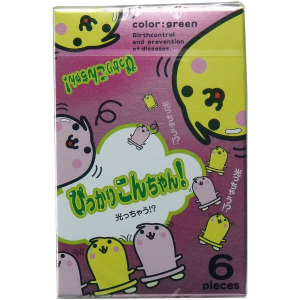 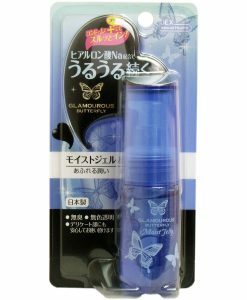 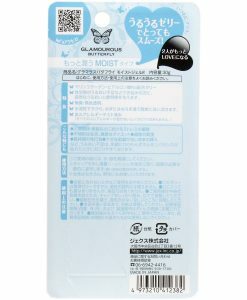 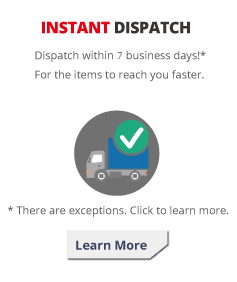 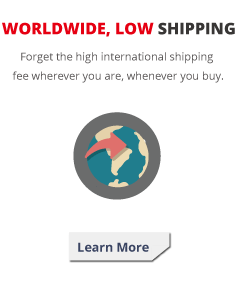 View Cart “Top 5 Japanese Condom Value Pack Large” has been added to your cart. 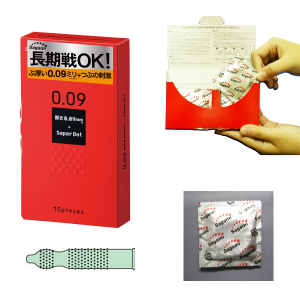 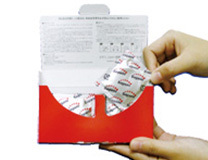 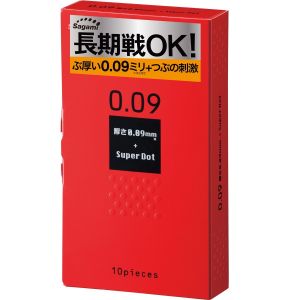 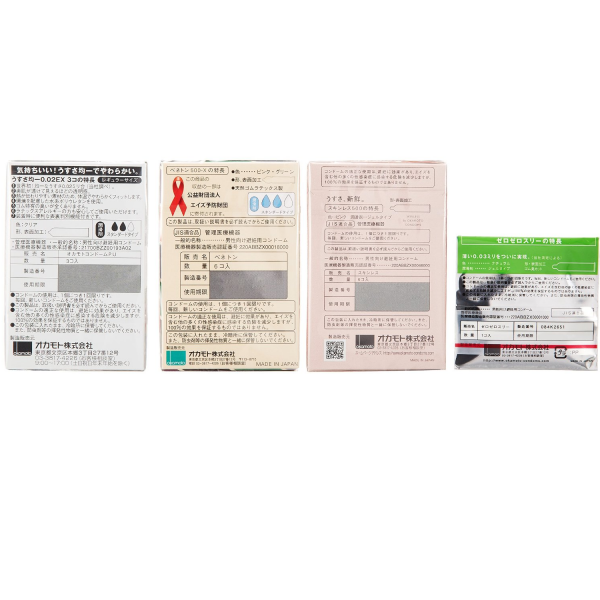 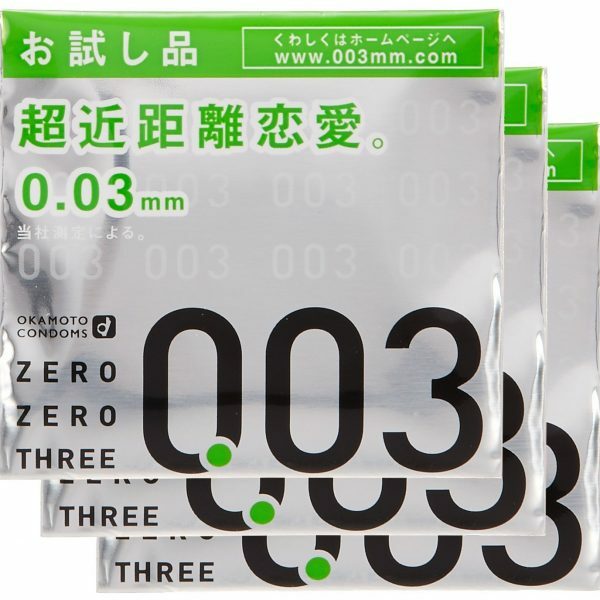 Okamoto Condom Trial Pack contains three kinds of condoms from Okamoto - 0.02 EX, BENETTON 500, Skinless 500 and 003. 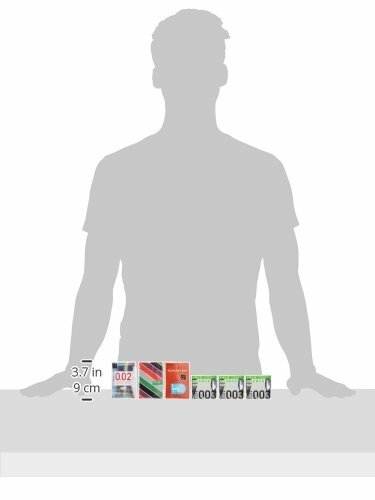 Content: 18 pieces in total.